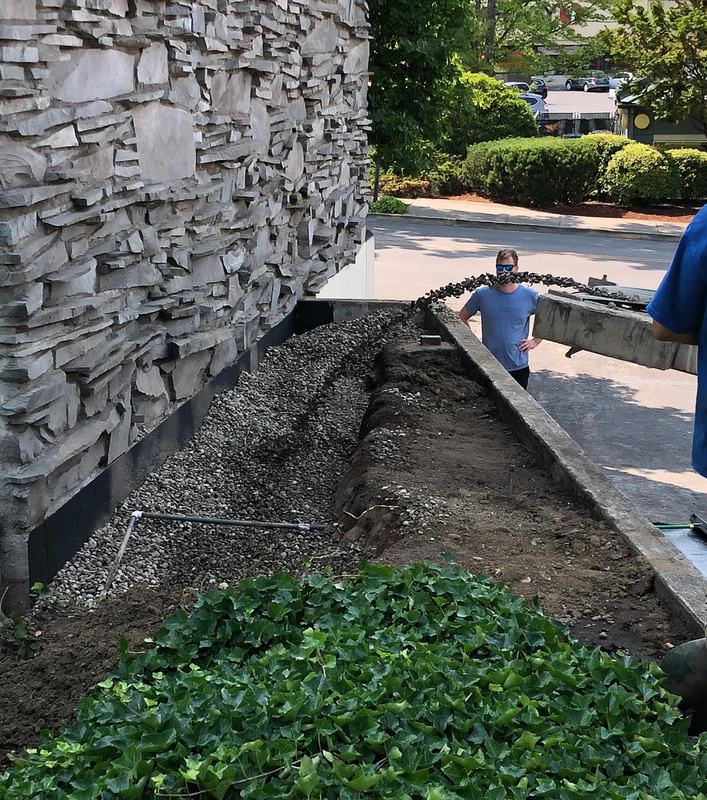 Our experience and history have allowed us to create strong working relationships with tenured subcontractors to find the most efficient and effective way of completing our projects. We complete all that we do with the understanding that our name is on the finished product as well as yours. 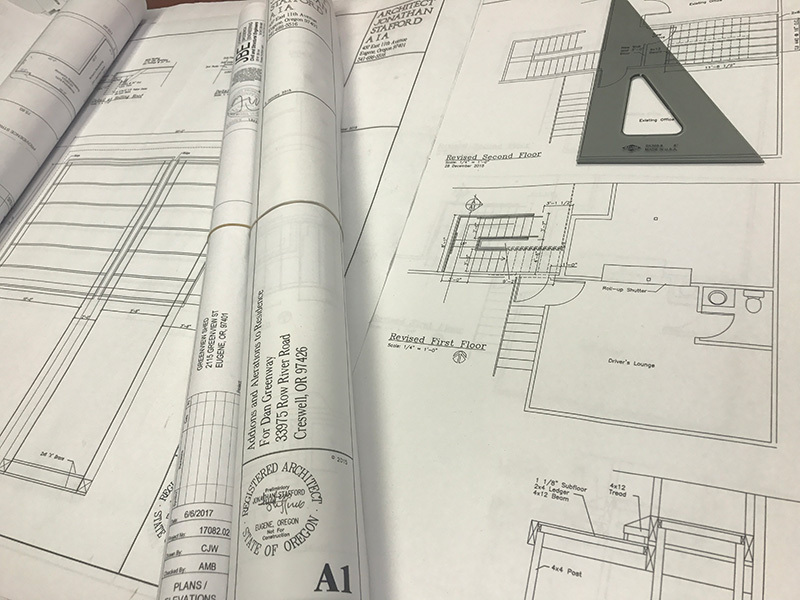 Our relationships combined with our industry leading processes ensure that we can deliver your projects on time, on budget and with the quality that you expect. 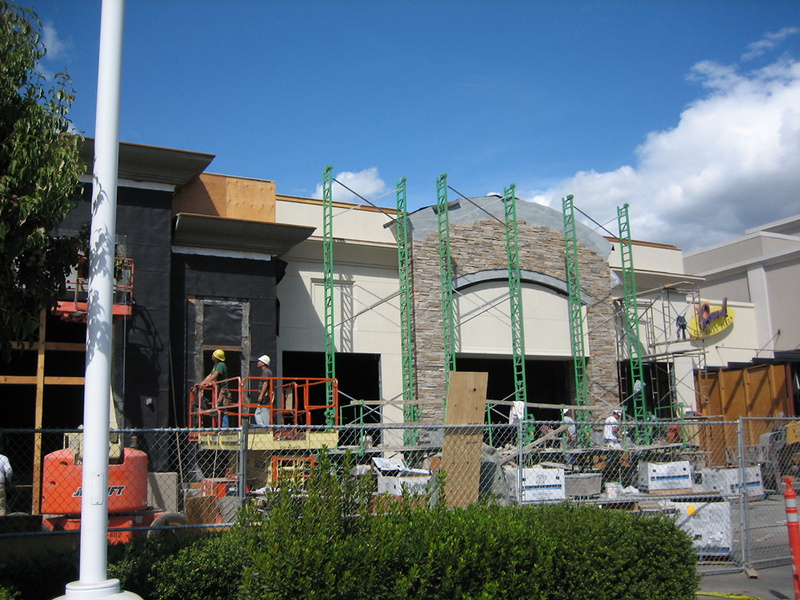 We work closely with our clients and understand the impact of a renovated storefront may have. High traffic retail and high quality brands require a refreshed look. 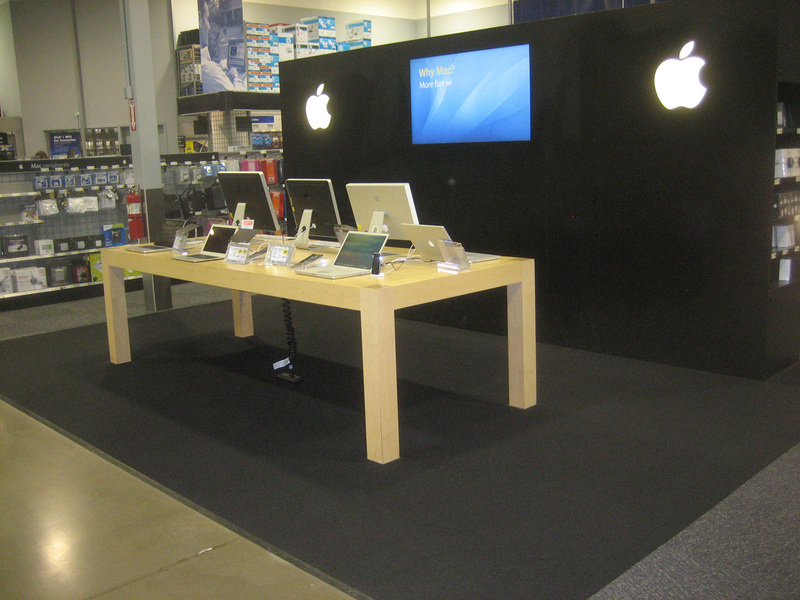 Pictured here is Best Buy’s Apple display, we refinished the tables, particularly the legs. We work both directly with retail clients through our own service contracts, and through national maintenance service companies. 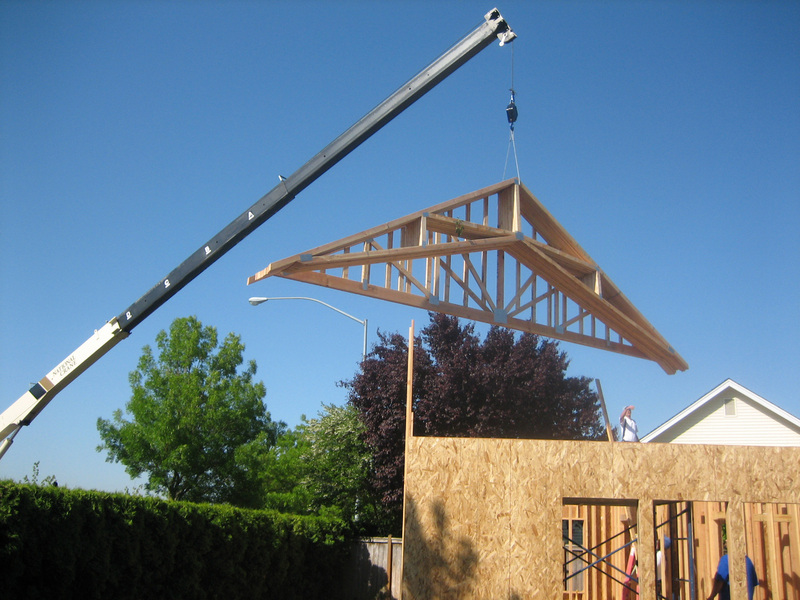 We routinely travel from Southern Oregon and as far North as Washington to service our maintenance customers. Apartments, Condos, Townhomes - from forming new sidewalks to complete renovations - we have you covered. 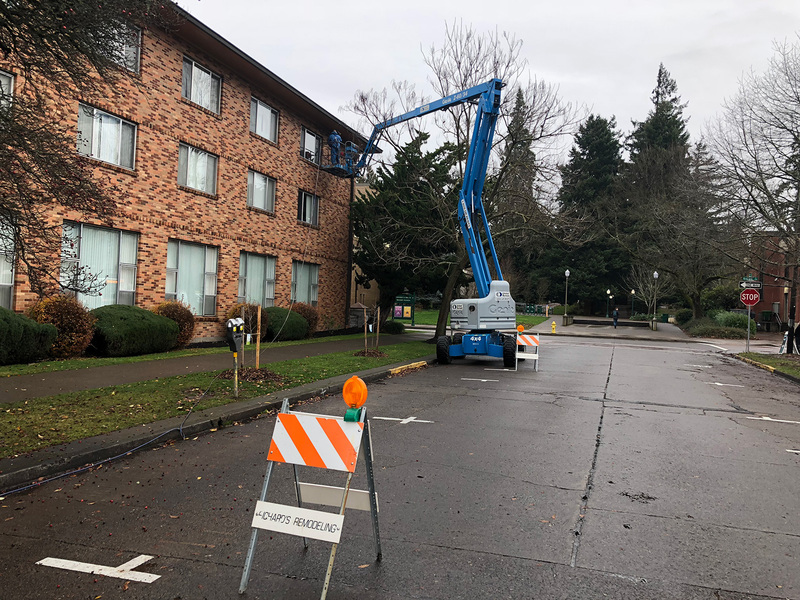 Once a working relationship is established we prefer service contacts, as your preferred contractor we will give you an unmatched response time and quality of services. At Richard’s Remodeling, safety is paramount. Every month we have a safety meeting with all crew members discussing topics from OSHA safety sheets and reviewing job site safety on upcoming and past projects.